Our listing at 318 Willow Creek in Wright is the perfect family home! 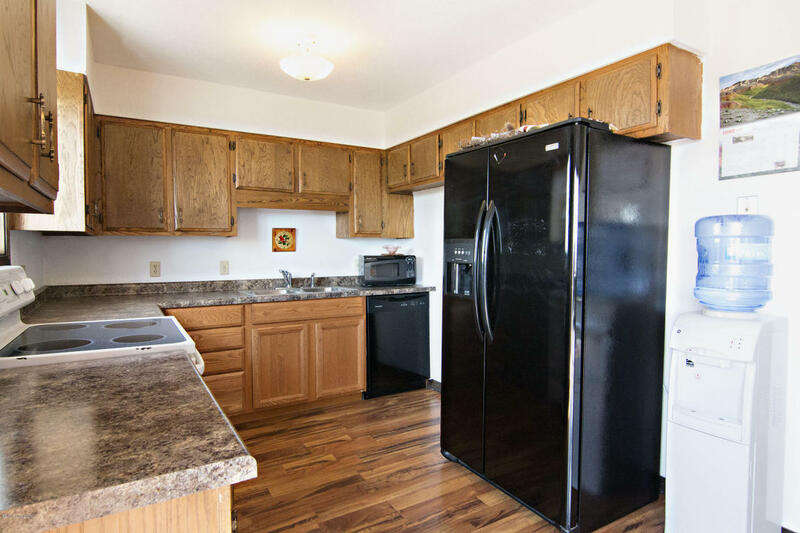 This turn key property features 3 bedrooms, 2 bathrooms, 2 living areas, and is 2,080 square feet. There’s plenty of room in this one for everyone to spread out! If the room inside isn’t enough this home sits on an impressive 8,800 square foot lot making for plenty of room outside as well! The main living area of this home has new wood flooring for low maintenance. The kitchen is quite large with plenty of counter and cupboard space. The eat in dining room flows nicely in to the upstairs living room which is no slouch itself size wise. This open flow makes for really open rooms perfect for entertaining or gathering as a family. On the main level you will find two sizable bedrooms with ample closet space, including the master bedroom. 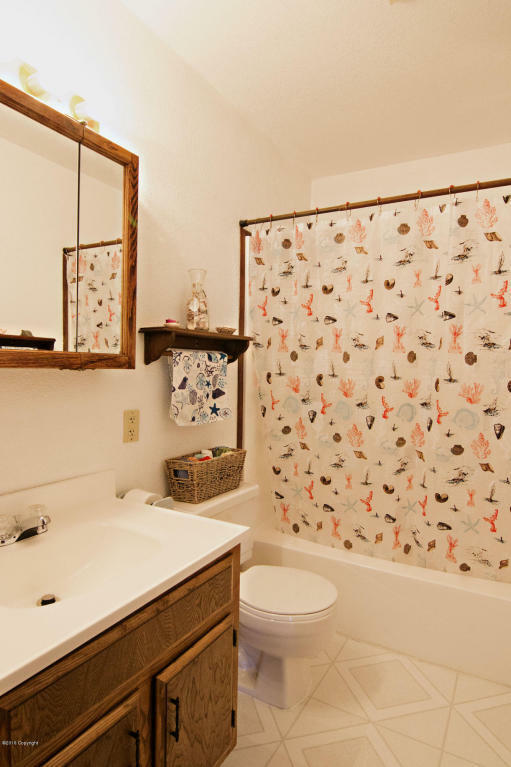 You will also find a full bathroom with a tub/shower combo. Downstairs you will find two more bedrooms with plenty of closet space and another full bathroom. In addition to those two bedrooms you will find another large family room and the utility/laundry room. The outside of this home is lovely with really clean and well maintained landscaping and a partially fenced backyard. It has an oversized two car garage and newer siding and windows as well. The back deck is a great size for summer barbecuing. This home can only be outdone by its prime location within walking distance to the schools! 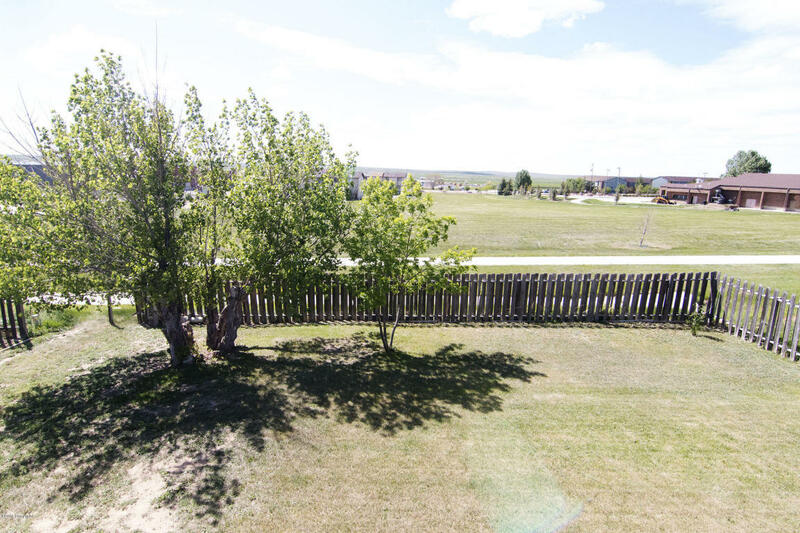 This is definitely not a home you want to miss if you are looking in the Wright area with an abundance of space for the money per square foot. 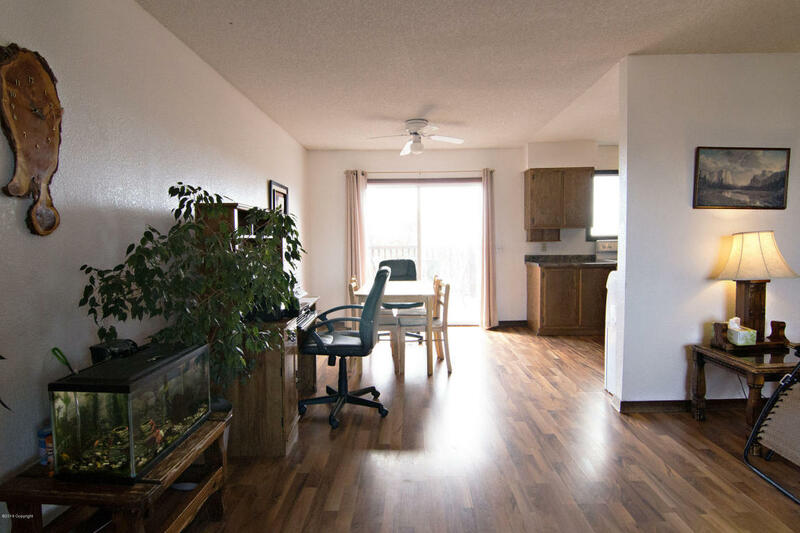 Priced at just $180,000 making it just extremely affordable for just about any buyer. Take a sneak peek with the photos below.